Cloud computing: Agent of change in the tech industry | Faction Inc.
As cloud computing becomes more necessary for ensuring the day-to-day function of businesses and consumers, tech companies are jumping on board and offering infrastructure-as-a-service strategies to customers. For software and technology giant IBM, when hardware and software purchases experienced a lull in 2015, the company invested in the cloud with IBM SoftLayer. As IBM attempts to make up for losses with a new cloud infrastructure offering, one thing is clear: the company’s foray into IaaS cloud computing is an indication of the overall health of the cloud market. Many companies that dabble in multiple areas of the technology industry view the cloud as a way to recoup losses that occur in other parts of their businesses. In the IBM example, company officials were – and likely still are – hoping that the cloud computing infrastructure offerings would be able to bring in revenue after continued loss caused overall software sales to drop 10 percent to $5.8 billion. However, according to TechTarget, the strides that the cloud service has taken into enterprises hasn’t quite made up for the losses. The dependence on the cloud is changing parts of the tech industry. According to Tech Republic contributor Conner Forrest, the cloud is changing software deployment models by making IaaS and database-as-a-service models more viable and popular. IaaS in particular is showing growth – by 2016, more than 80 percent of enterprises will have invested in IaaS cloud solutions, with workloads continuing to grow. Only time will tell if IBM’s software losses and hoped-for cloud computing gains will even out. However, the company’s cloud investment brings an important point to light: Businesses looking to enhance their computing portfolio by hosting data and applications in the cloud should partner with a cloud services provider that can offer the kind of service they’re looking for without extra distractions. When it comes to seeing the cost savings and faster time-to-market that are key benefits of cloud computing, it pays to invest in cloud infrastructure that will help solidify and strengthen computing power so that businesses stay ahead of the game. 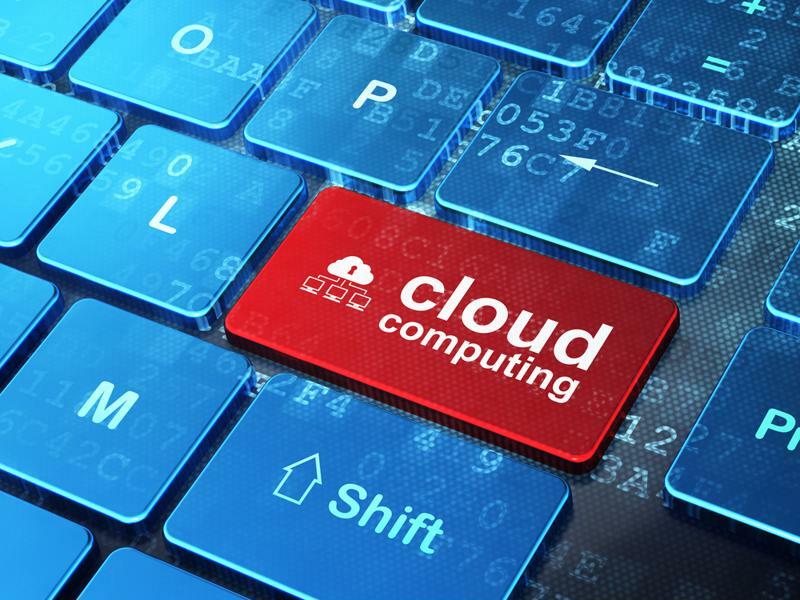 Cloud computing won’t be disappearing anytime soon – it’s time you made your investment. Enterprises should invest in more proprietary cloud infrastructure solutions that gives them a leg up over their competition. Moving data and applications to a cloud environment managed by a knowledgeable provider like Faction can make a difference when it comes to overcoming the perceived obstacles to cloud adoption. What is certain about the cloud market is that it isn’t going anywhere but up. A recent report by Global Industry Analysts placed the cloud at a worth of $127 billion by 2017. In addition, Gartner predicted that cloud IaaS spending would grow 32.8 percent to $16.5 billion in 2015, indicating a huge shift as more companies realize the benefits of cloud computing and of managed services in general. Enterprises are getting a boost from the cloud – and many are taking advantage.